Bhubaneswar: Odisha will be participating as ‘Focus State’ in the World Food India (WFI)-2017, said Shri Prafulla Samal Hon’ble Minister, MSME, W&CD & SSEPD after chairing the preparatory meeting held recently. 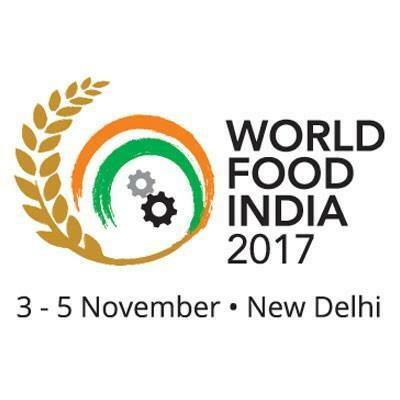 The World Food India-2017 is a mega food international event being organised at New Delhi between 3-5, November, 2017. In the event, more than 200 global companies and 41 global CEOs from 30 countries will be participating. The event will receive 21 Ministerial/Business delegations. More than 450 domestic companies and leading R&D institutes along with 95 Indian industry captains are likely to participate in the event. ACS, MSME Shri L.N. 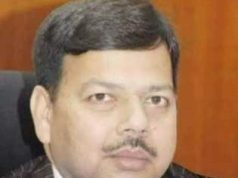 Gupta said that as a ‘Focus State’, Odisha will be setting up its own Pavilion with 12 stalls showcasing various processed food items of Odisha like spices, cashew, confectionary items, processed agro food, sea food etc. Odisha Sea Food Exporters’ Association along with Directorate of Fisheries will showcase the potential in sea food sector. 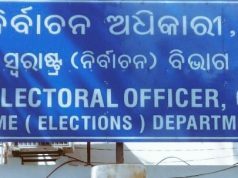 Similarly, Directorate of Horticulture and APICOL along with local industry will showcase the processed agro food items as well as spices that are produced in Odisha. Shri Gupta added that a Seminar on “Potential of Food Processing Sector in Odisha” is also being organised during the World Food India on 3rd November, 2017 at Vigyan Bhawan, New Delhi. Besides, the business delegates going from the states will have B2B meetings with investors/entrepreneurs of other states and countries. It may be mentioned that Japan, Denmark and Germany are partner countries in the World Food India-2017 and Italy, Netherlands are ‘Focus Countries’. Besides, there are official/business delegations coming from Poland, South Korea, Sri Lanka, UK, France, Netherlands etc. In the WFI-2017, Utkal Chamber of Commerce, MITS Mega Food Park, Cashew Processors’ Association, OMFED, Milk Mantra Dairy Pvt. Ltd., Indo-Nissin Food Ltd., Anmol Biscuits, Magma Foods, Jay Bharat Spices, Jagannath Flour Mills, OM Oil & Flour Mills, Paris Bakery, KASAM and many other entrepreneurs will be participating as business delegates/entrepreneurs and showcase their respective processed food items. As per Shri Deepak Kumar Singh, State Head CII, till date 277 entrepreneurs have registered as business/entrepreneur delegates from Odisha.